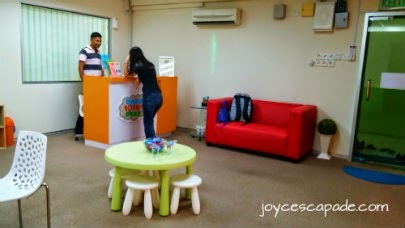 Introducing Babytots@play, a creative play and learn center for children as young as 6 months old up to 4 years old. 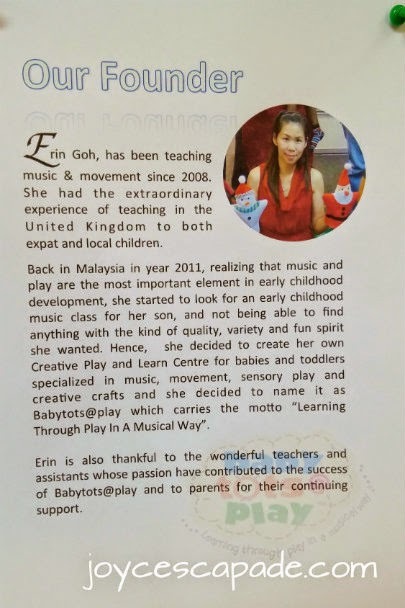 Babytots@play was founded by Ms Erin Goh in 2012 based on her experience of teaching music and movement in the United Kingdom. 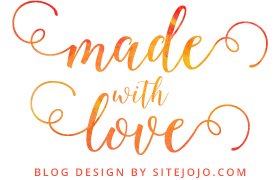 Babytots@play is then created as a creative play and learn center for babies and toddlers, specializing in music, movement, sensory play, and creative crafts. 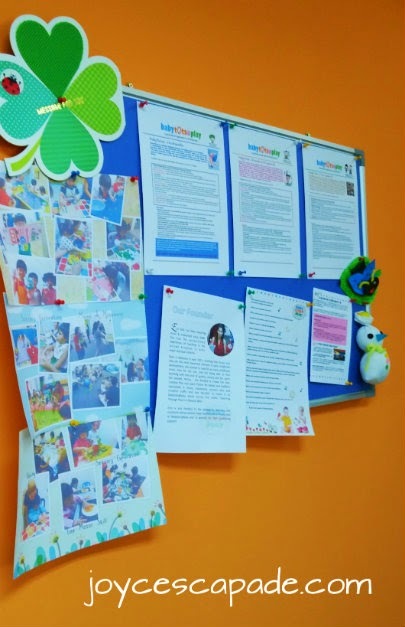 Babytots@play (Bukit Jalil) is operated by Ms Sathyah together with her husband since early this year. 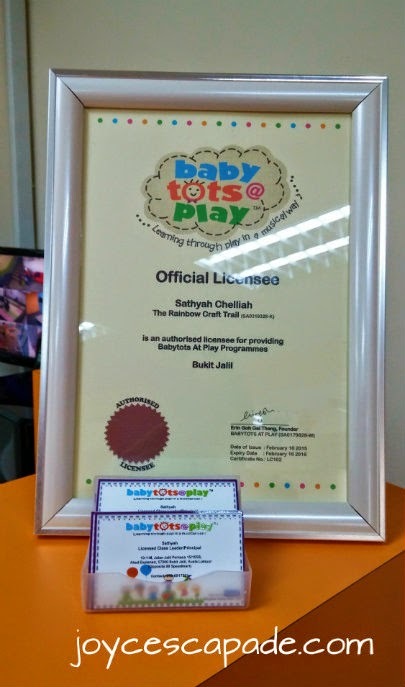 Ms Sathyah is an authorized licensee for providing Babytots@play programs at her center in Bukit Jalil, Kuala Lumpur. 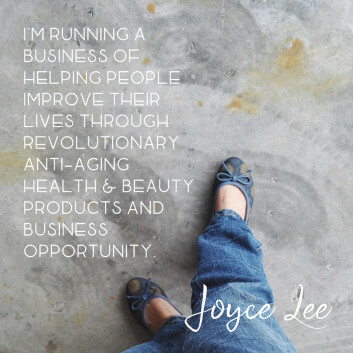 Read this interview to know more about her. Babytots@play offers fun and educational music and movement classes for babies and children for the age group of 6 months to 4 years old. Research on brain development has shown that any attempt to maximize intellectual growth must begins in the first three years of life. 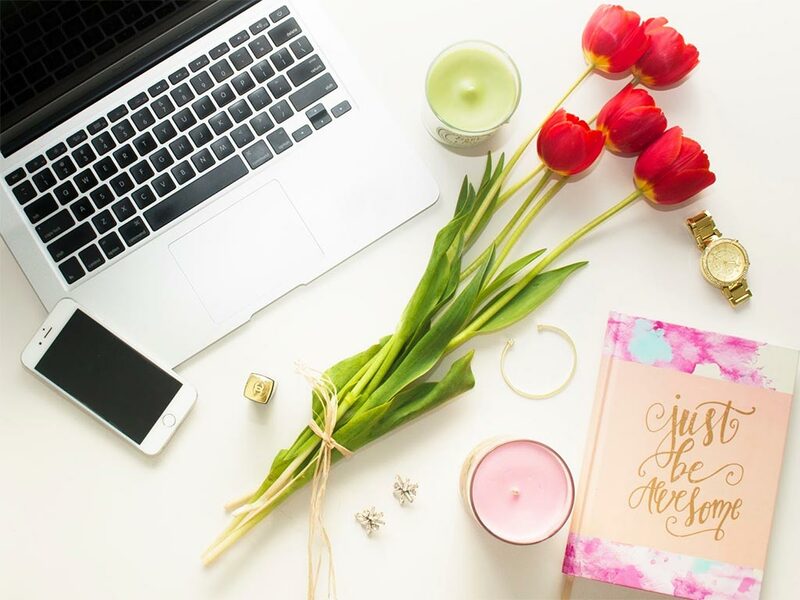 However, research has proven that our intellectual skills not only rely on brain cells, but ultimately depend on the existence of connections between these cells. Sensory-stimulation is an effective exercise for increasing the number of brain cell connections in infants and toddlers. So, it's never too early for your child to learn through play! Baby Boost classes emphasize on age appropriate sensory activities, music & movement, listening skills, lap games, early social skills, bonding, and having lots of fun! The class structure is kept the same throughout which helps the babies feel secure in their environment, and the repetition gives them a familiar routine to follow. Each session lasts 45 minutes and the baby must be accompanied by a parent or caregiver. Happy Tots classes run in blocks of 10 weeks. 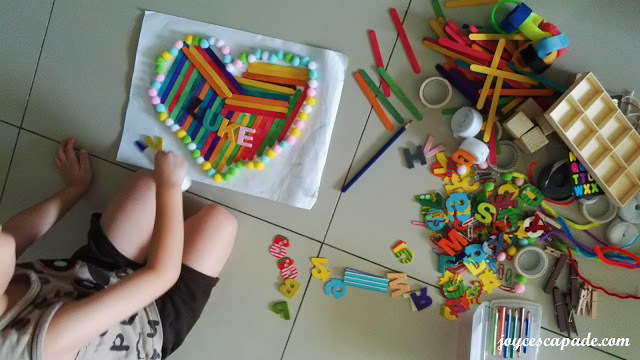 Each block has a musical theme and the multi-sensory play, music, and movement activities are conducted around the theme. 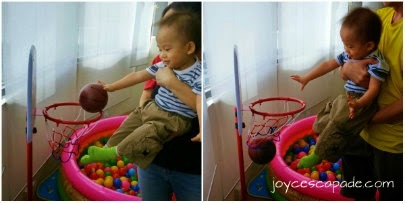 Other activities include percussion time, counting, colors, and shapes. Toddlers attending these classes will learn to develop social skills, active listening, increased concentration, confidence, and self-esteem. 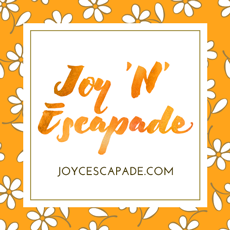 Each session lasts 1 hour, with 4 sessions per month. 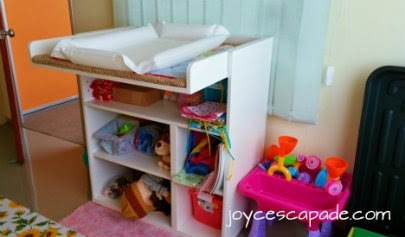 The toddler must be accompanied by a parent or caregiver. Boogie Tots classes are specifically designed to give older toddlers a gentle transition from Happy Tots classes. Lessons are conducted with thematic approach with music and movement activities conducted around the theme. 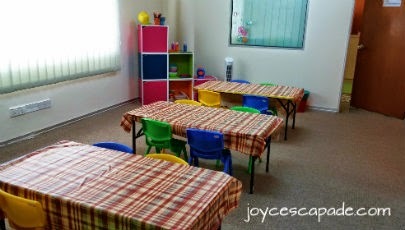 There are also multimedia learning activities including flashcards, workouts, alphabets, numbers, colors, shapes, and more. There's also a creative arts & crafts session. 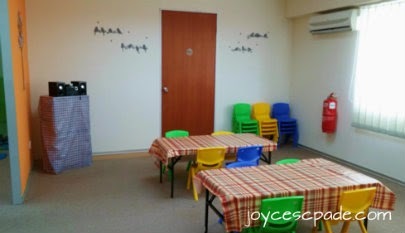 Parents or caregivers are welcomed to stay with their child during the class, allowing bonding and quality time. Each session lasts 2 hours, with 4 sessions per month. 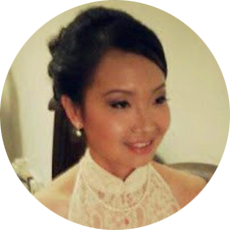 In fact, all three programs encourage bonding between parents and child and at the same time, build friendship with other parents. The kids are interacting during class. 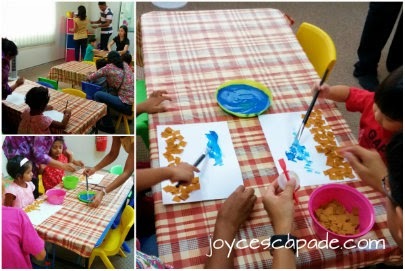 The fun-filled creative Art & Craft session. Each child is accompanied by a parent. 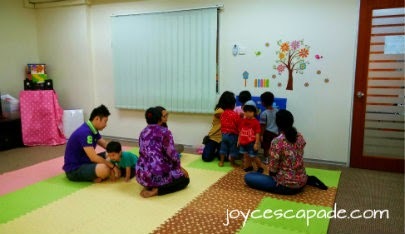 Spot my thrilled toddler at the Happy Tots session! 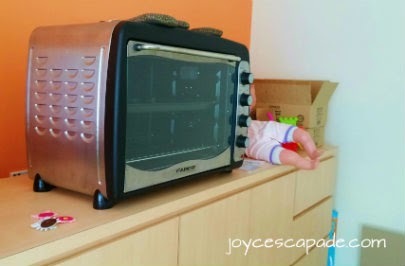 There's an oven in the baby changing room. 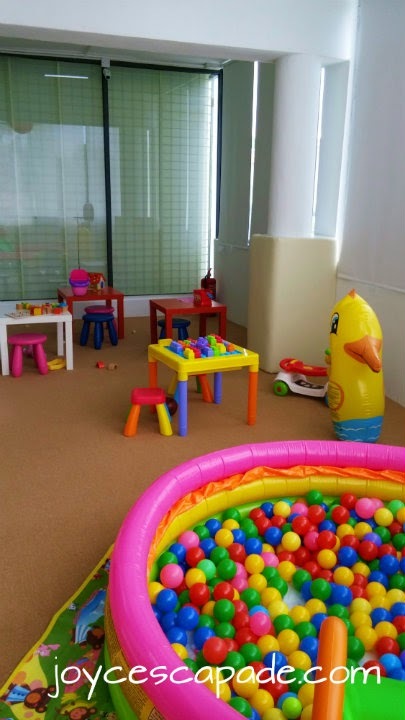 There are different types of toys at the play area. My toddler is busy exploring every single toy! He loves playing so much! Most importantly, my toddler enjoyed himself so much that he didn't want to leave the place. That's the idea you see. When toddlers play, they learn. 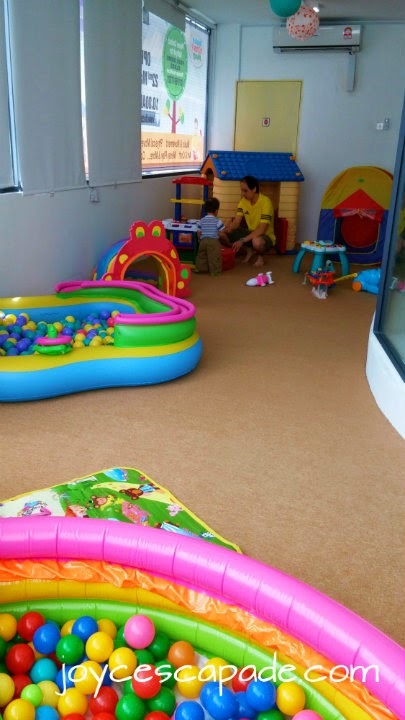 I was very satisfied with my two visits there because I could see that he was thrilled and his energy was well-spent in learning and discovering new things, and exploring all the toys that he could lay his hands on. 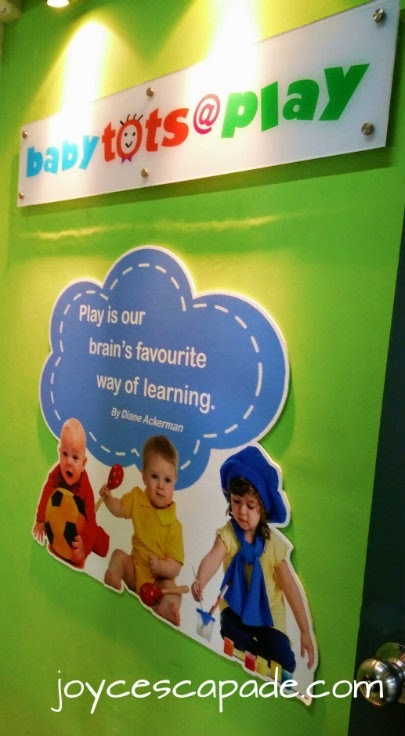 To learn more about Babytots@play (Bukit Jalil), please visit their Facebook page and website. 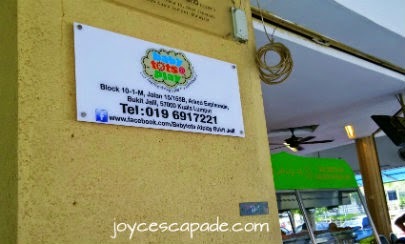 Also, if you're interested to attend their DEMO classes, please call them at 019-691 7221.